The 27 years old Karen Lucille Hale credited as Lucy Hale, is an American singer and actress and was born in Memphis, Tennessee. If you have ever seen the American series ‘Pretty Little Liars’ then you may be familiar with Aria Montgomery. The role of Aria is played by Lucy Hale which won her People's choice Award. Lucy was first known as the 5th winner of the reality show ‘American Juniors’. She has also appeared in How I Met Your Mother as Robin’s sister. Lucy is currently dating Anthony Kalabretta but she also has dated few more boys in her past. She had an affair with David Henrie, Alex Marshall, Chris Zylka, Graham Rogers, Joel Crouse, Adam Pitts, and Tony Oller. Lucy and Anthony are currently dating each other. It was the fall of 2015 when Lucy and Anthony were seen together frequently in many places. On January 2016 Anthony was Lucy's official boyfriend. 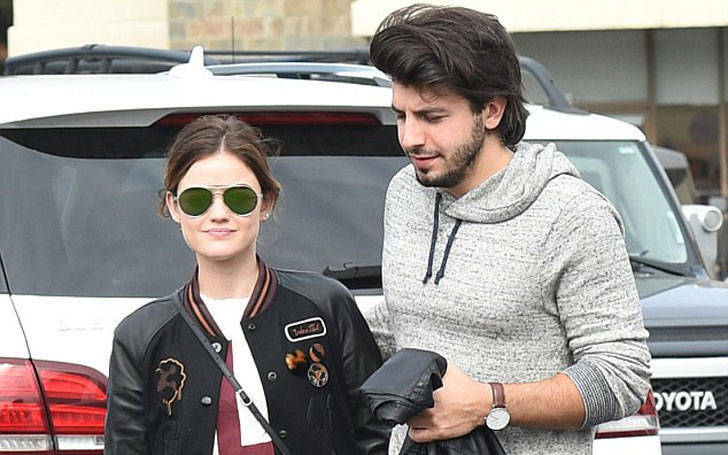 There was a rumor of break up after they dated for few moths but the Pretty Little Liars star, Lucy got angry and claimed it was a false rumor. Seems like Lucy is happy with him and we can only hope for their relation to last long. 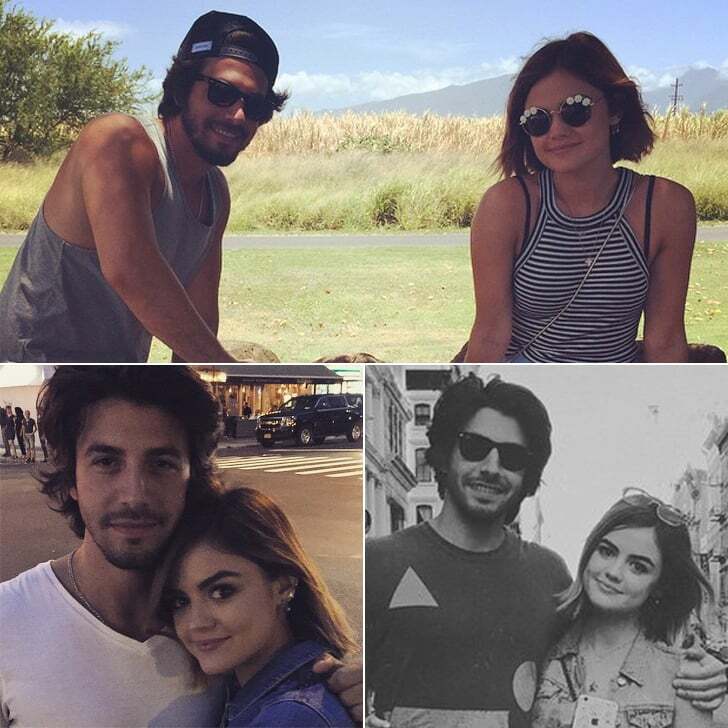 Lucy Hale is always on the top in the world of celebrity dating. Lucy Hale is always in the limelight due to her several numbers of affairs. Till this date, her past affair has not lasted longer as expected. David Henrie is Lucy's first boyfriend who is famous for his role in How I Met Your Mother. Lucy Hale and David Henrie dated each other for 2 years from March 2007 to March 2009. They broke up because David cheated on Lucy. 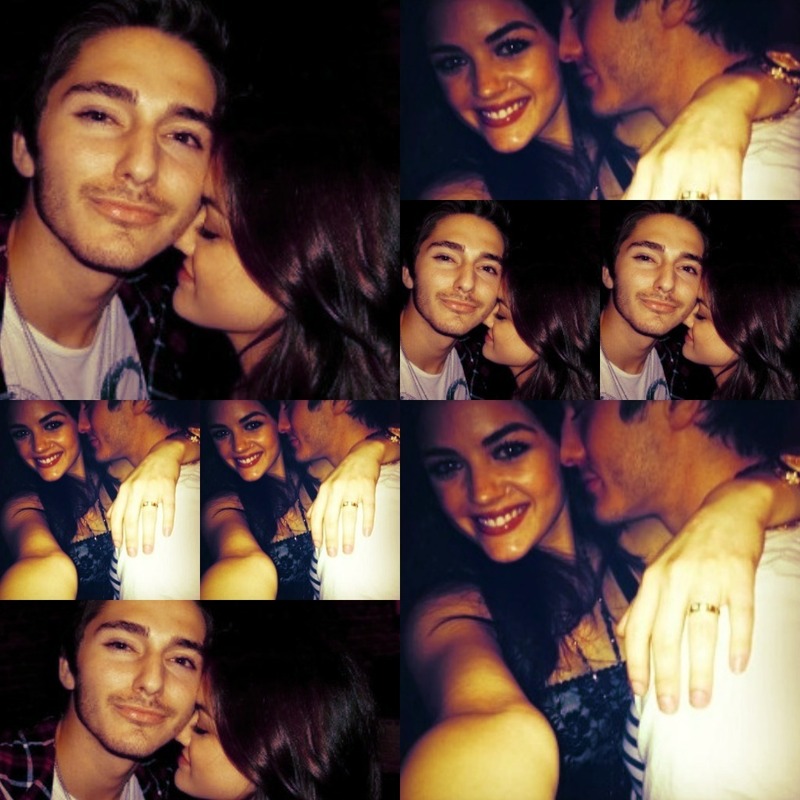 Lucy posted photos with her ex-boyfriend Alex Marshall while they were dating each other. It was the June of 2010 when Lucy again was in the relationship with Alex Marshall but unfortunately, this relation also could not last long as they broke up in January of 2011. Lucy Hale also dated Chris Zylka. Lucy was seen with Chris from January 2012 to May 2013. Lucy and Chris together enjoyed each others presence. Like her previous affairs, this relationship also couldn't last long. However, Lucy couldn't stay away for much longer without love so, she dated Graham Rogers for few months in 2013 and also dated Joel Crouse in 2014. It was August of 2014 when Lucy was frequently seen with Adam Pitts. At the end of September, Lucy announced that she was in love with Adam. In August 2015 Lucy and Adam parted their separate ways. Lucy was also rumored to be dating Tony Oller but it was not confirmed by them. Lucy has said that she never wanted to break up with anyone but she was always cheated. So, she had to do so.???????? The hard-working actress says she is in search of her soulmate and says she gives her hundred percent in a relationship. It's sad that even when she is giving her full effort, it's not proving to be enough. We hope Lucy gets what she crave for and what she desires. We wish Lucy all the very best for her future. Want to wish Lucy too? Please, leave your comments below.